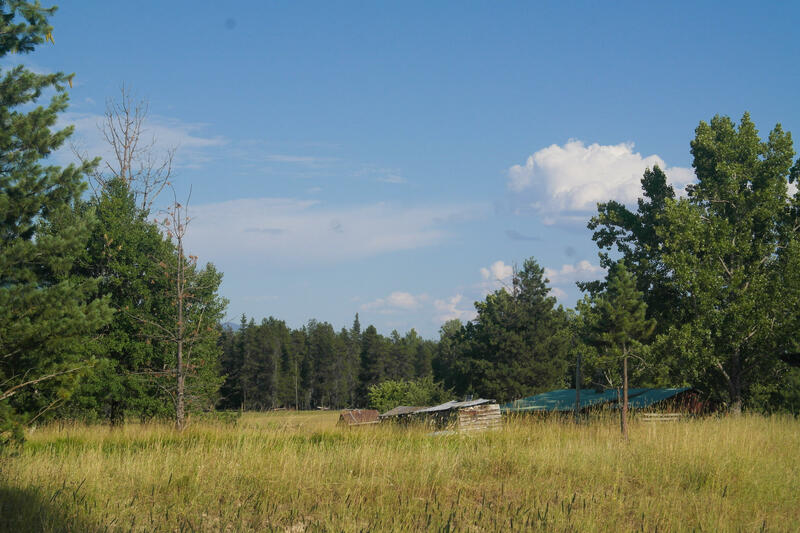 Remarks: Gorgeous 30+- acres with Highway 200 and Wanless Lane frontage. 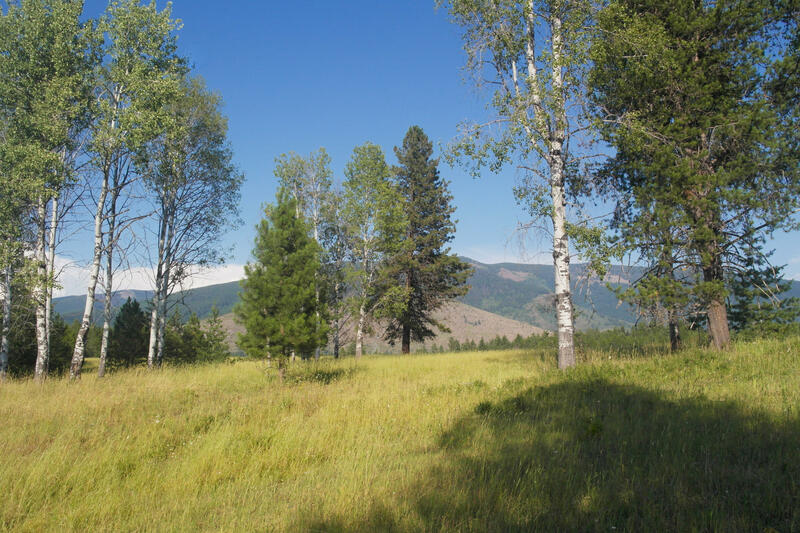 Rolling pasture with diverse timber cover and views of the Cabinet Mountain Wilderness, Cabinet and Bitterroot Mountains. 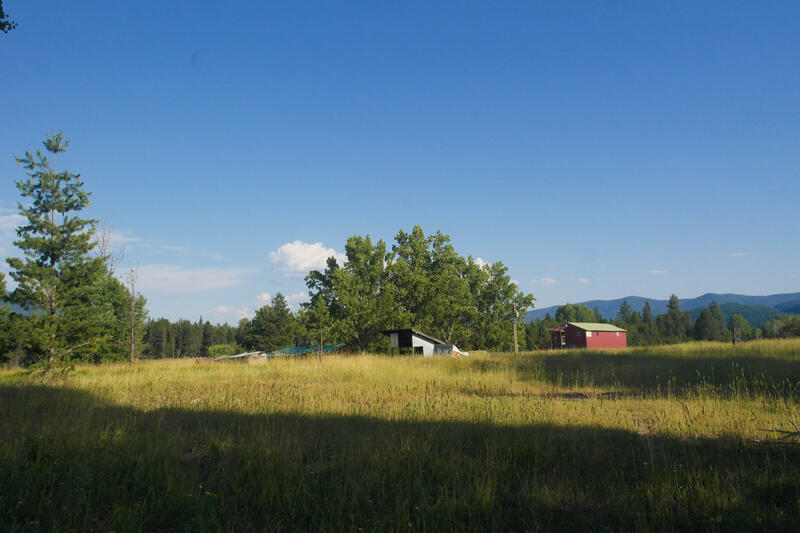 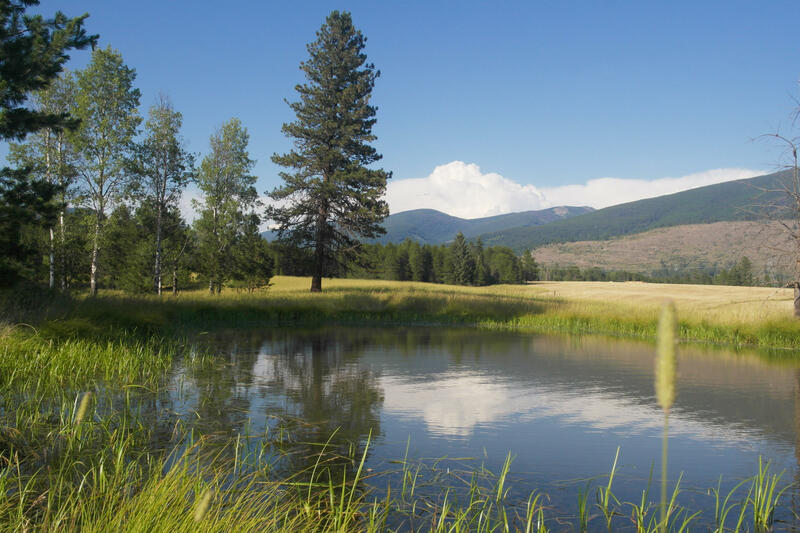 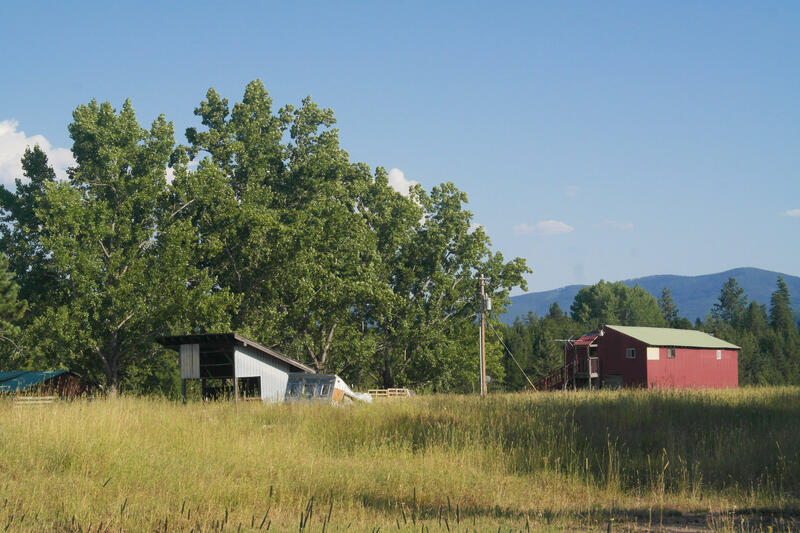 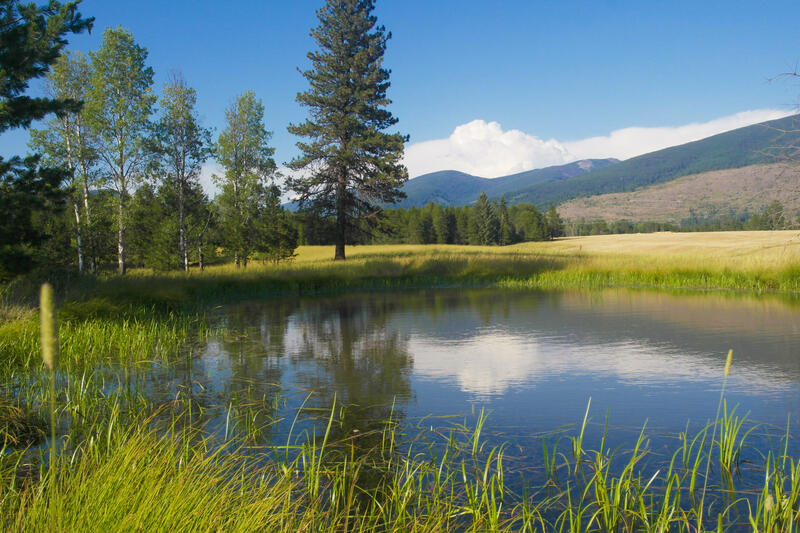 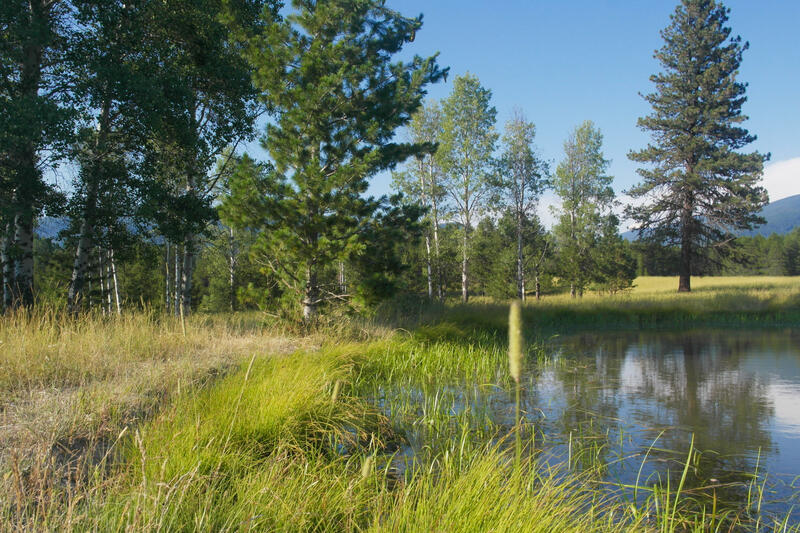 The Green Mountain Irrigation Users ditch goes through the property, with a beautiful stock pond not far from the improvements, a modest 1930 log home, metal shop with modest apartment and a few other outbuildings. 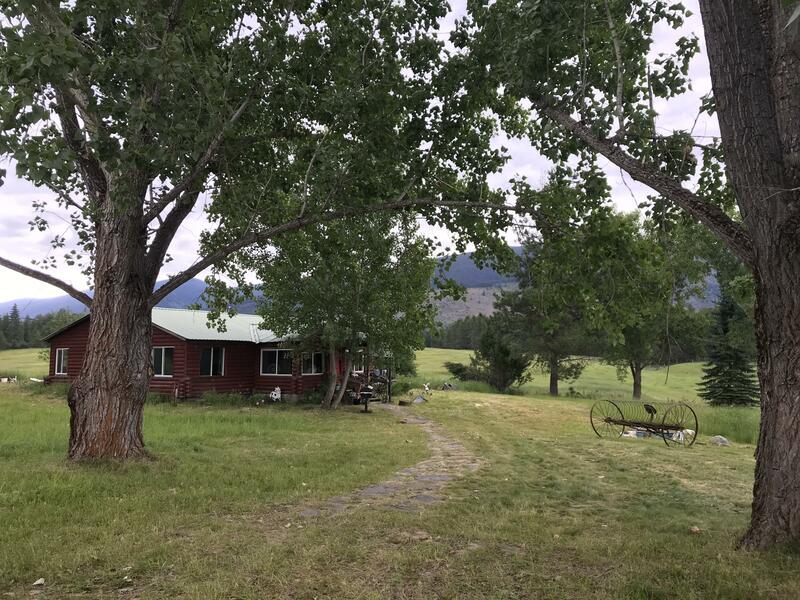 Mostly fenced, this property has been home to cows for years. 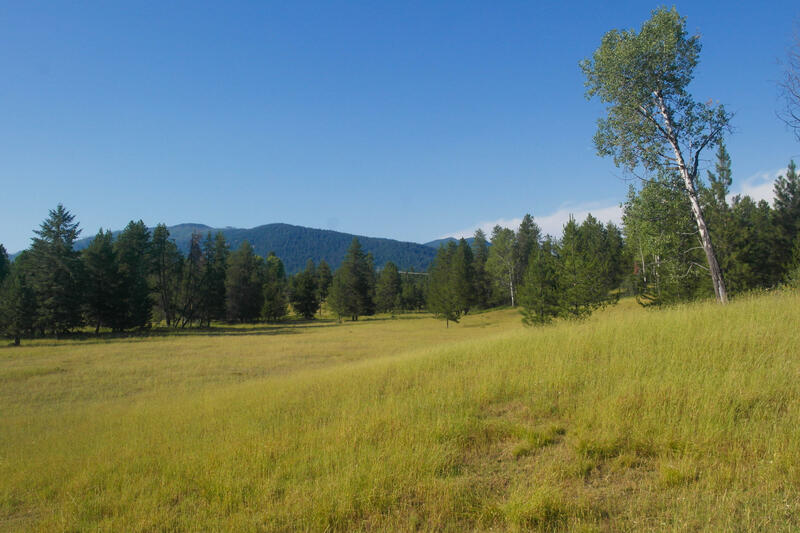 There is a section of Montana State ground across Wanless and HWY 200 for your recreational use. 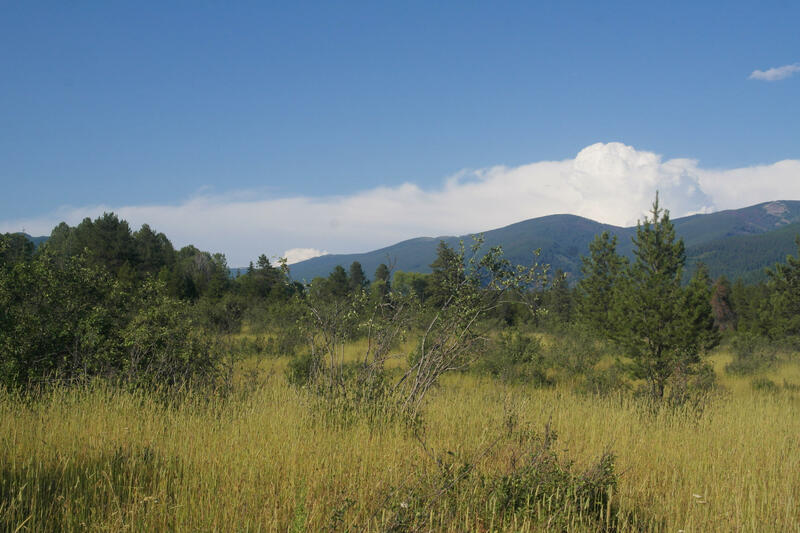 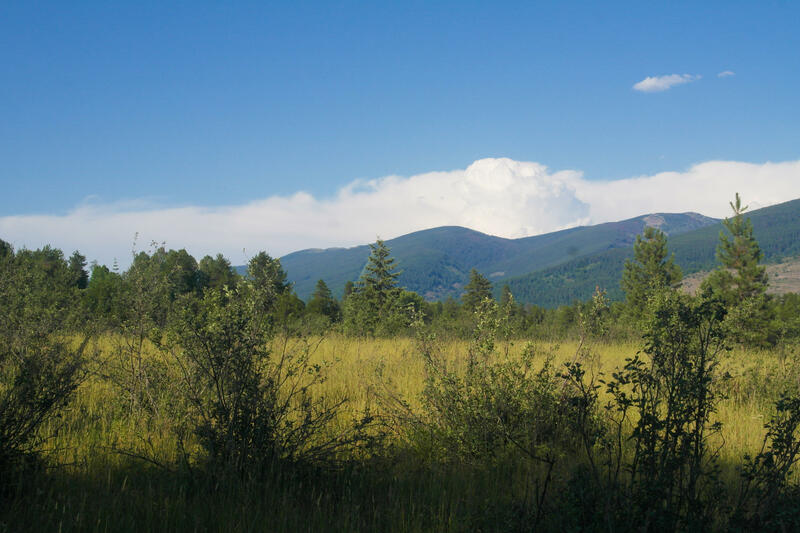 The only access to the south end of the Cabinet Mountain Wilderness is a few miles away. 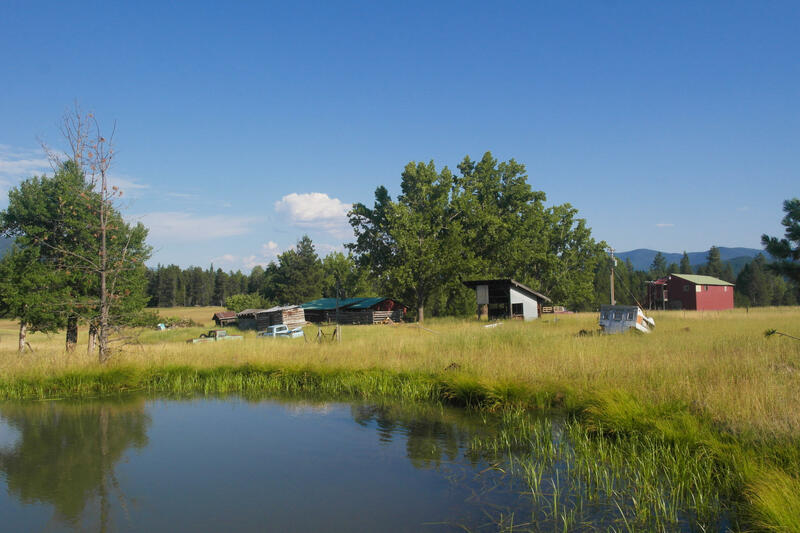 Fishing & recreating on the Noxon Rapids Reservoir of the Clark Fork River near. 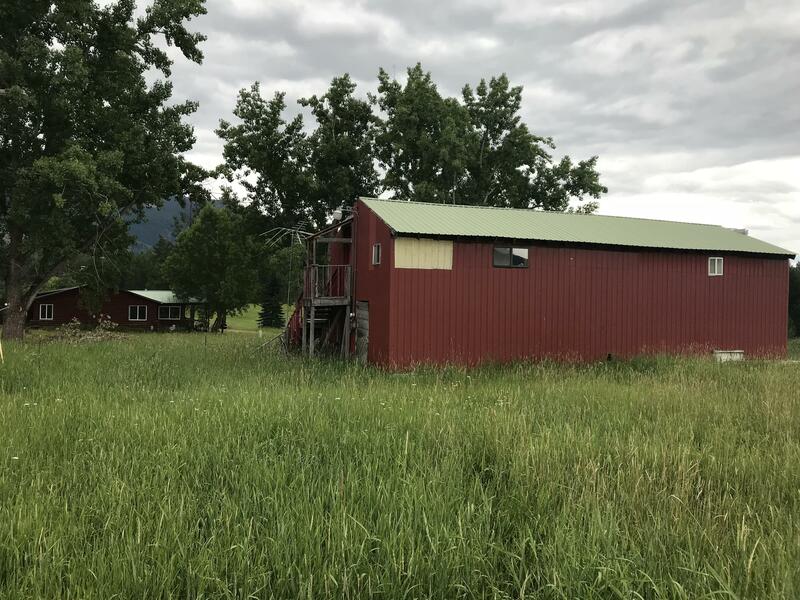 Call Tina Morkert at 406-210-1123, or your real estate professional. 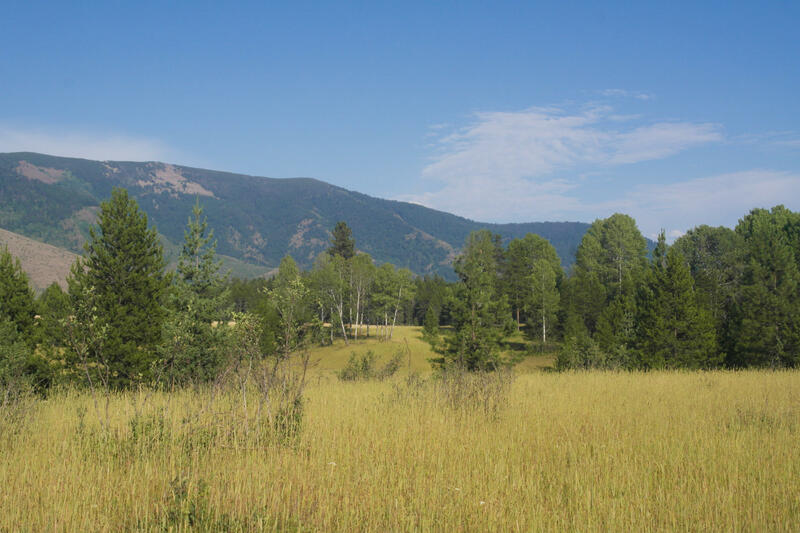 Directions: From Realty Northwest in Thompson Falls, 25.3 miles NW on Montana Highway 200. 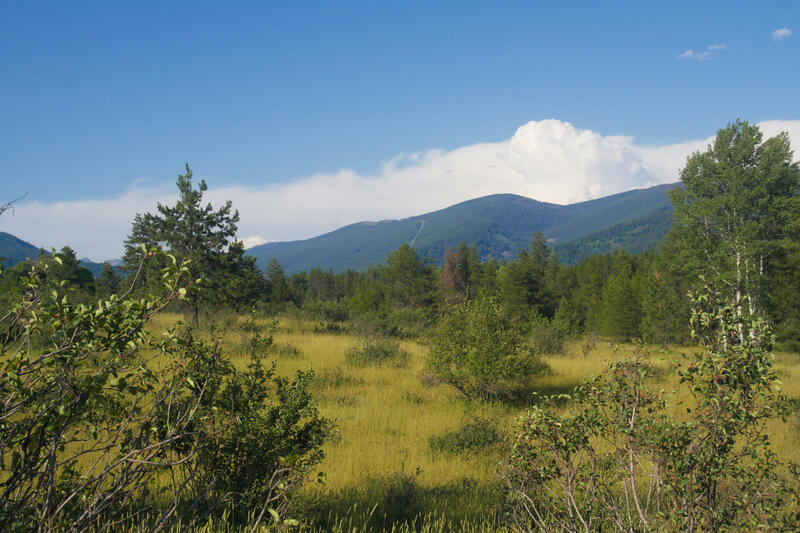 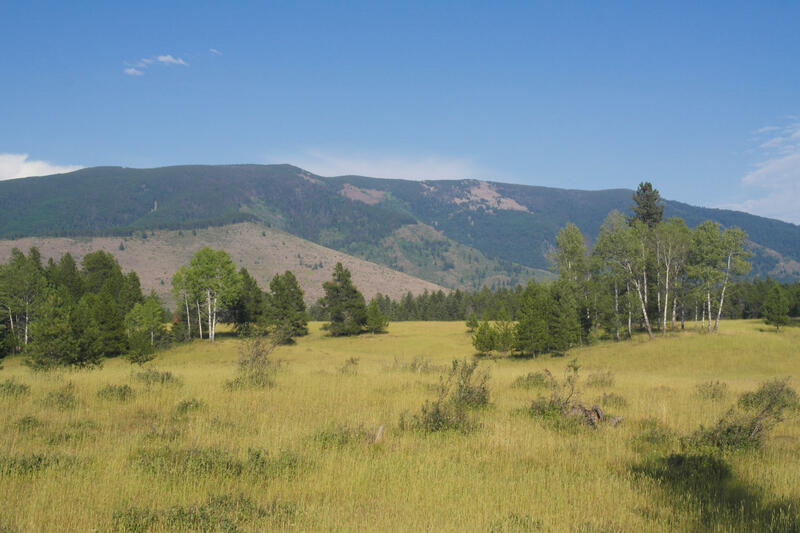 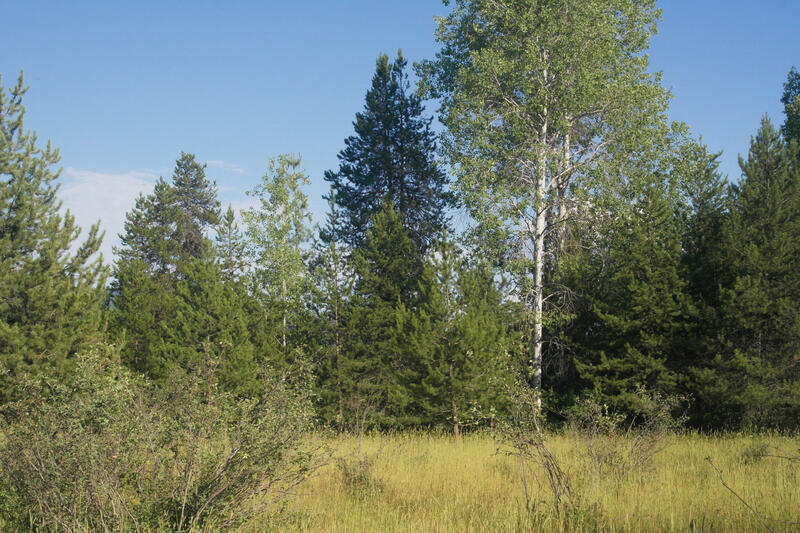 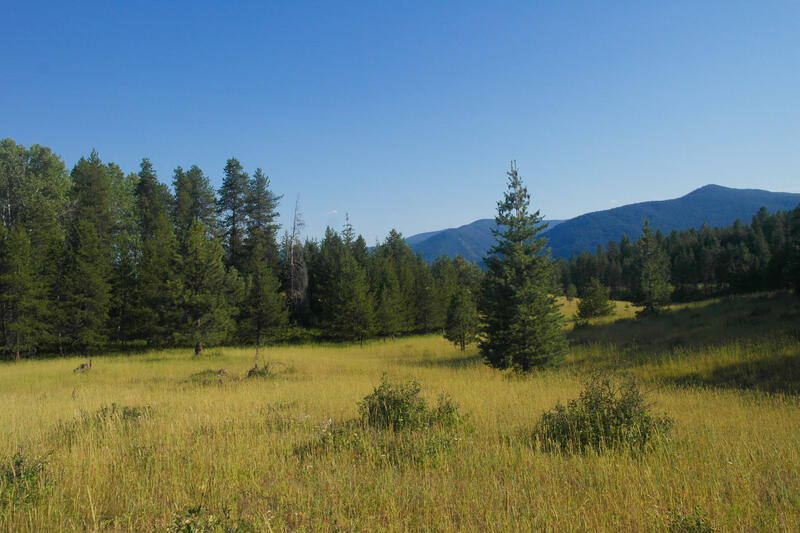 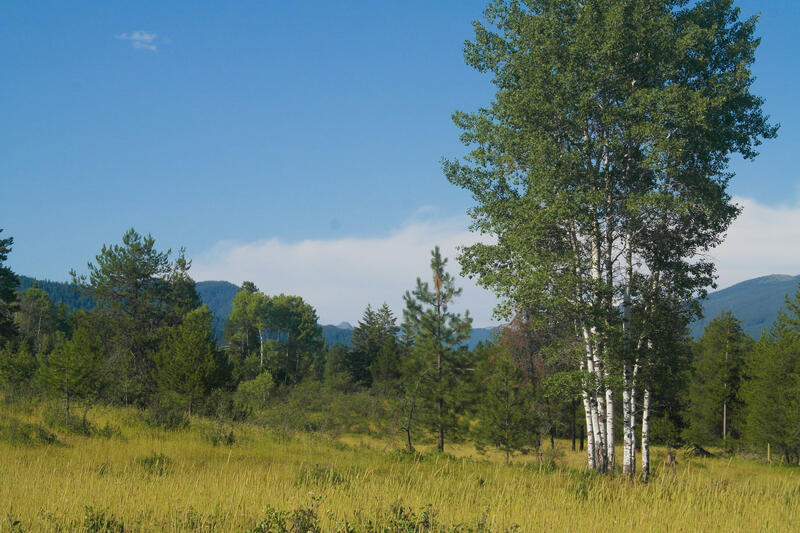 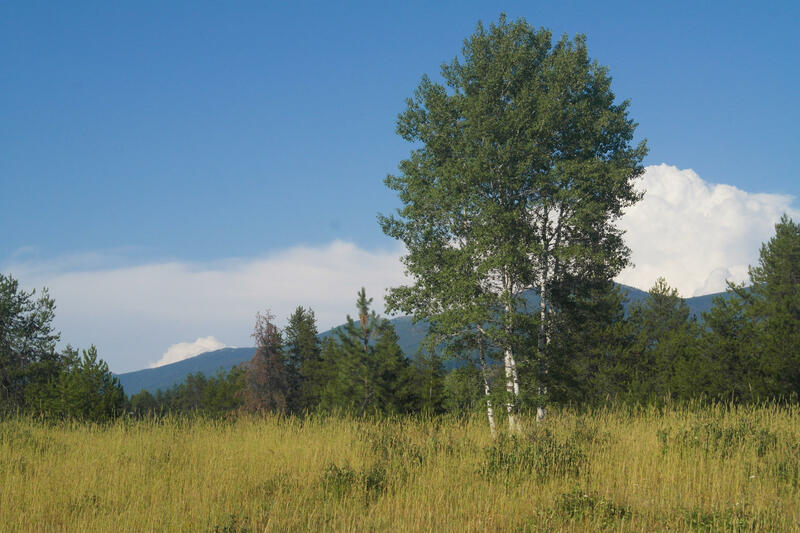 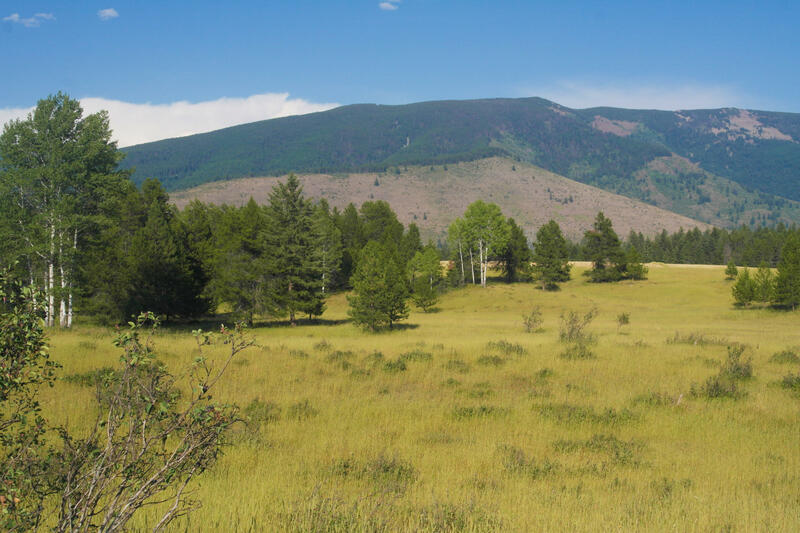 Legal: TBD, Aggregation of Parcels A and B of COS 2278, less 5+- acres along the highway, all in Sanders County, Montana.